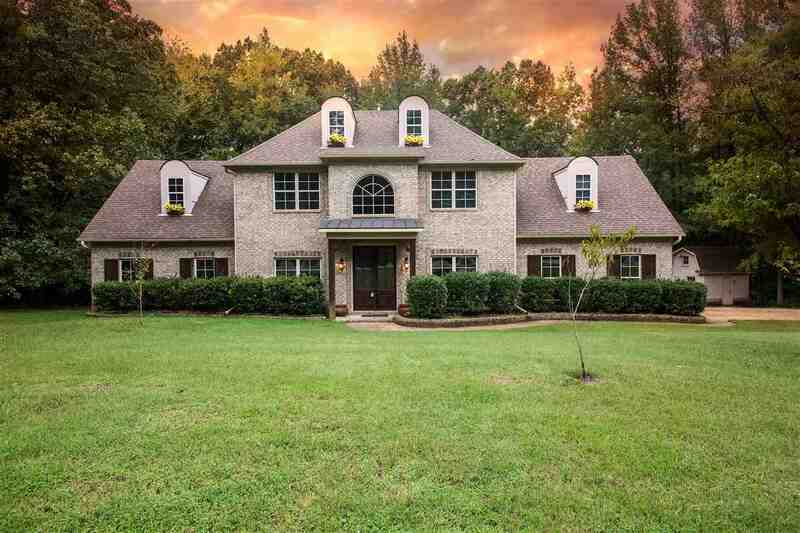 Beautiful custom home on 5 acres in Eads! Minutes from 385 & Hwy 64! Gracious Open Southern plan! Master Suite down & 2nd Master Suite up complete with private additional living area! Real Hardwood Oak floors throughout! LED custom ceiling lighting! Gourmet kitchen - Granite tops, stainless steel dbl ovens, microwave, double drawer Fischer-Paykel dishwasher & breakfast bar! Great RM! Dining RM! Hearth RM! Breakfast RM! Bonus RM & Office! Deck over looks the private wooded acreage! Storage Bldg!